PLEASE NOTE THAT WE ARE NEARLY SOLD OUT! With only a handful of calendars left, the requests will be processed in the order in which they are received. Thank you for your understanding. 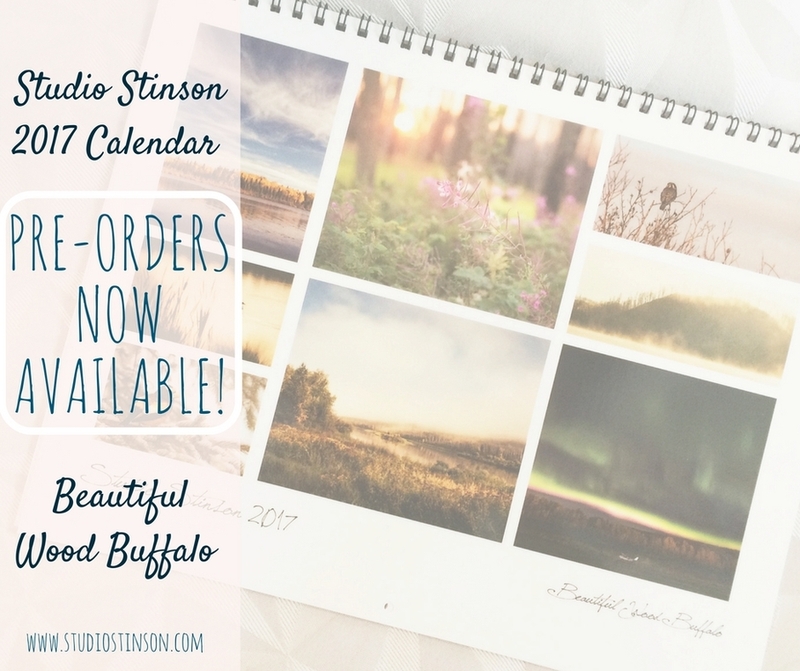 2016 Wall Calendar: 8.5" x 11"
To reserve yours, fill out the form below. Once I receive your request I'll email out the details for payment and delivery/shipping.